LIFEPAK 12 Front Cover. 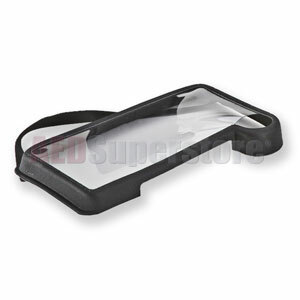 Soft plastic cover for display and keypads; included with basic carrying case. CANNOT be used with Removable Acrylic Screen Shield.